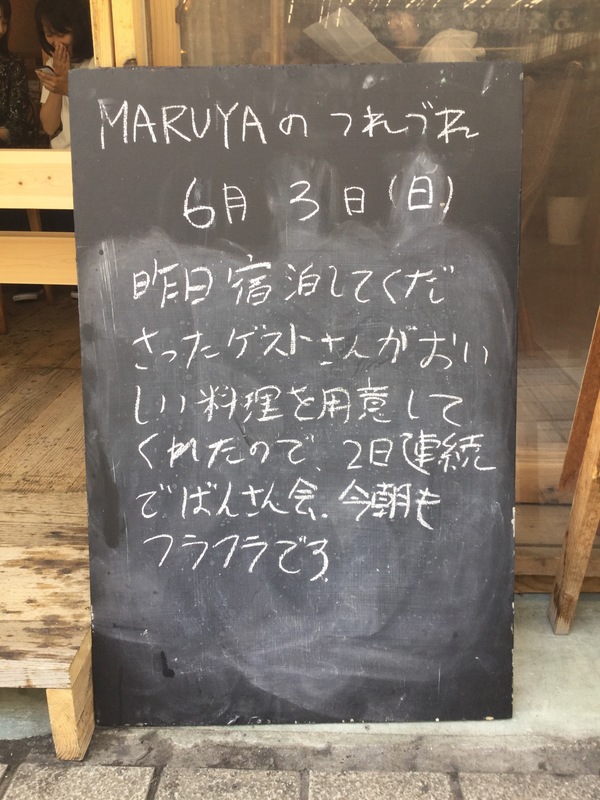 熱海のゲストハウス guest house MARUYA | ２日連続でフラフラ　I have felt dizzy for 2 straight days. ２日連続でフラフラ　I have felt dizzy for 2 straight days. so I had dinner party for 2 straight days. I have felt dizzy this morning again.